Home kid flash rebirth the flash titans wally west The Original Kid Flash is BACK! 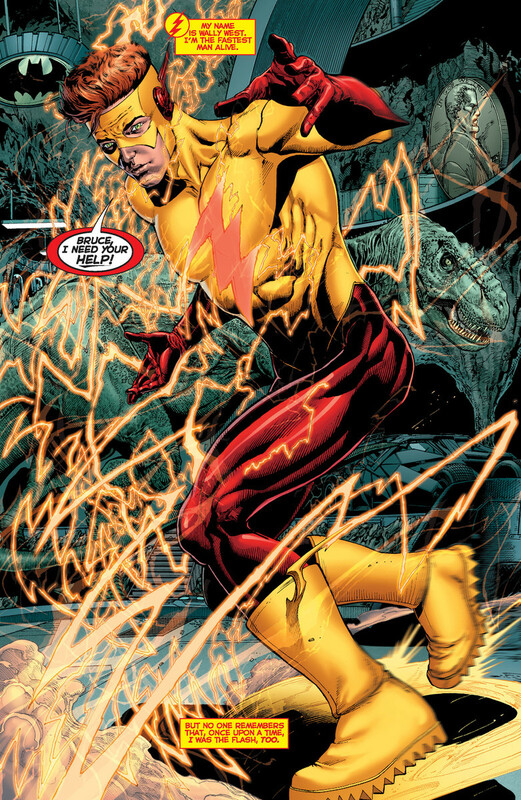 The Original Kid Flash is BACK! It finally dawned on me! 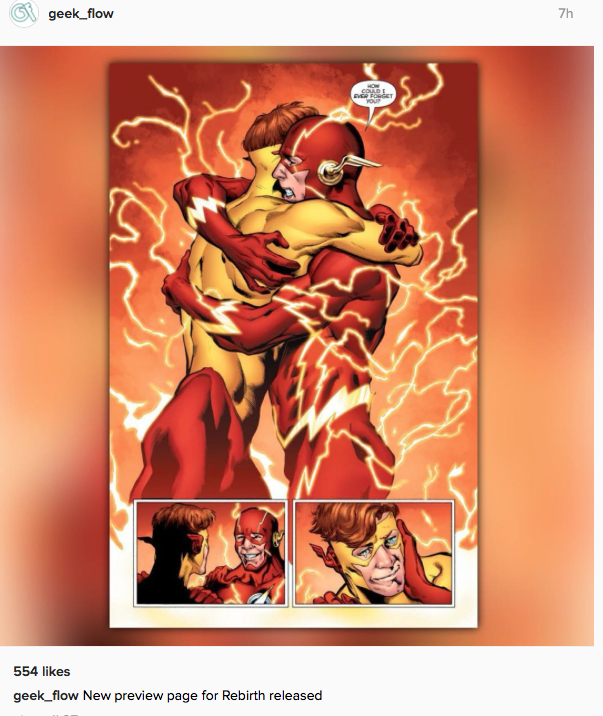 Wally West is Back! I'm crazy excited Now! I mean how will this work? 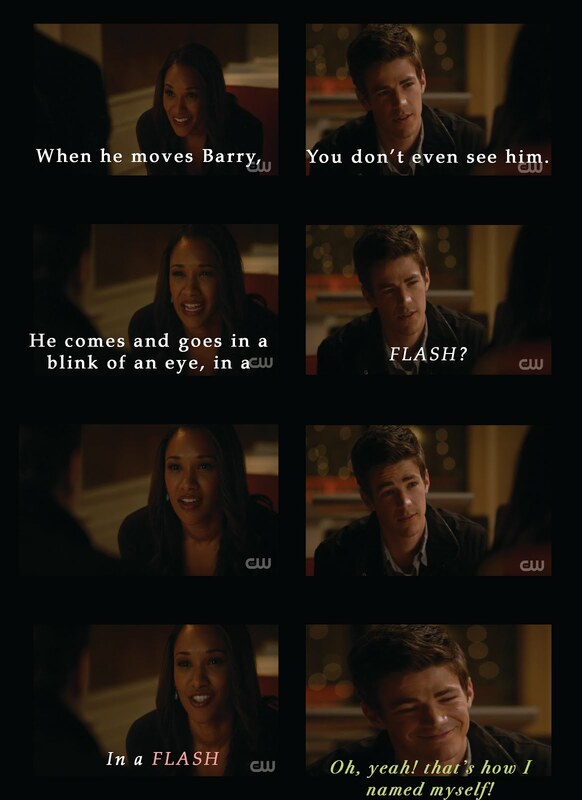 Two Wally Wests? If I had any doubts about Titans, its completely gone now! I need to find this Mysterious Force that made them all forget! I'm so Happy and I probably sound like a total goof because I'm half dead and overly excited right now!! 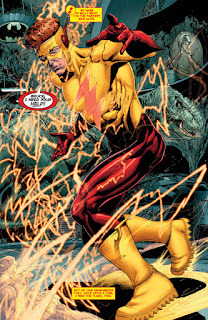 If you're wondering when Kid Flash will make an appearance in the Relaunch of DCcomics... 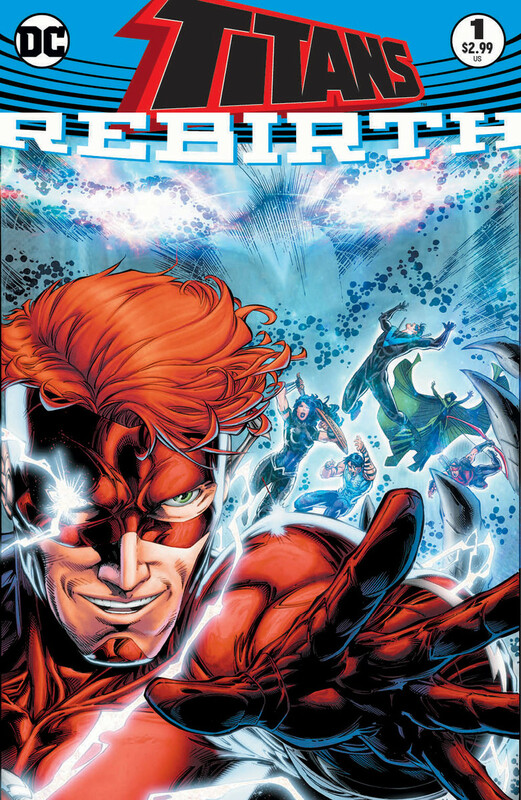 It'll be in this Wednesday's DC Universe: Rebirth #1! !